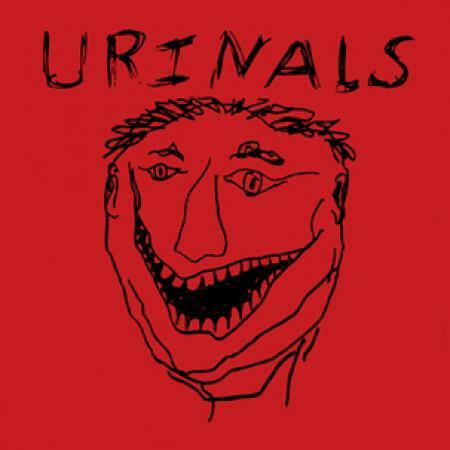 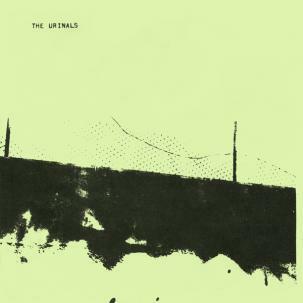 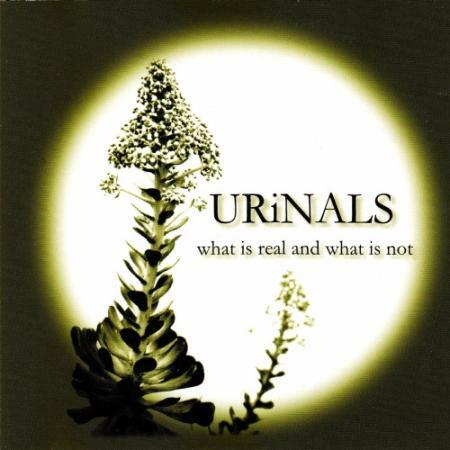 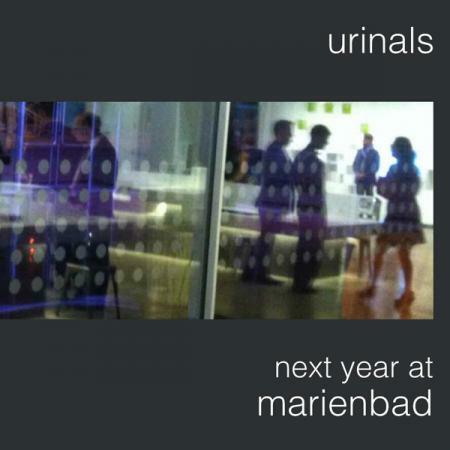 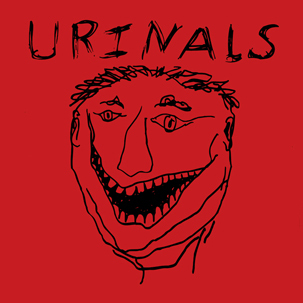 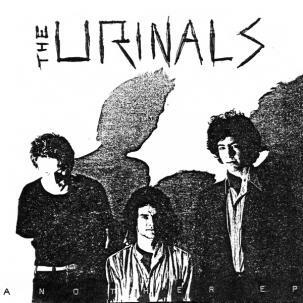 Originally released in 1979 on the band’s own Happy Squid Records, The Urinals’ second 7-inch picks up where their first left off. 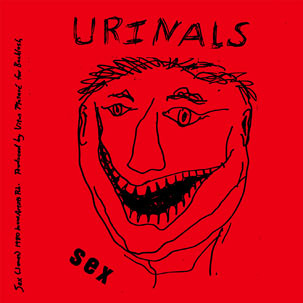 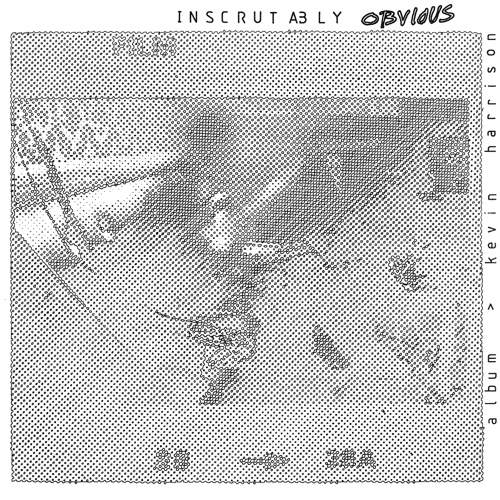 Bookended by the slow-building pressure of “Black Hole” (covered by The Gun Club and Grass Widow, among others) and rapid-fire surge of “Ack Ack Ack Ack” (famously covered by the Minutemen), Another EP shows what happens when dynamic songwriting meets condensed attitude. 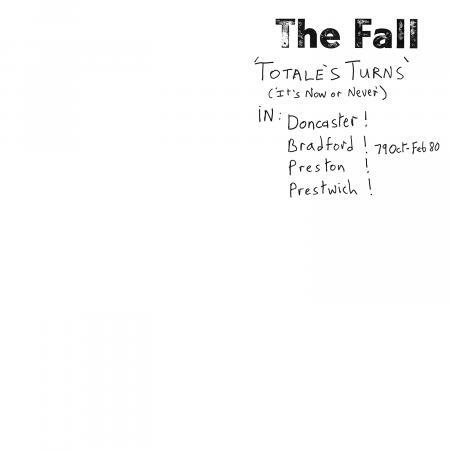 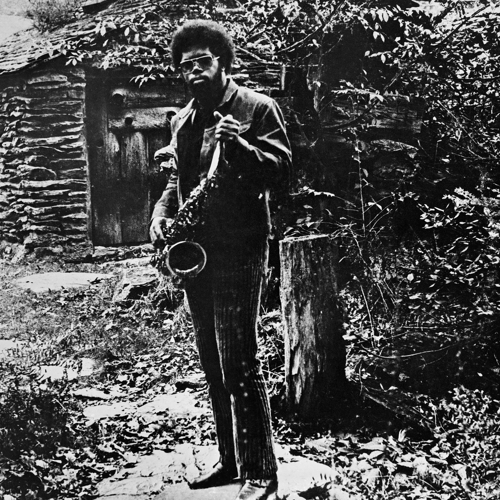 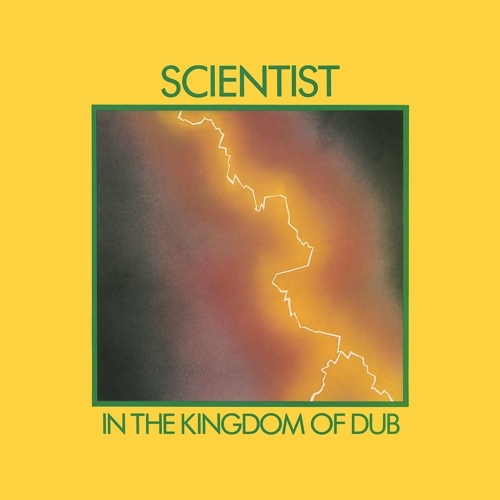 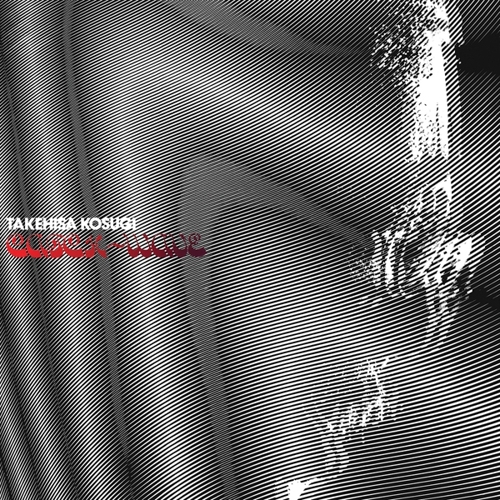 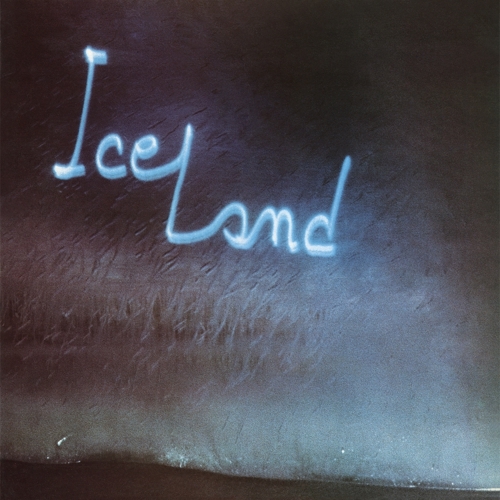 Essential recordings that are best appreciated in small doses, repeated over and over and over.